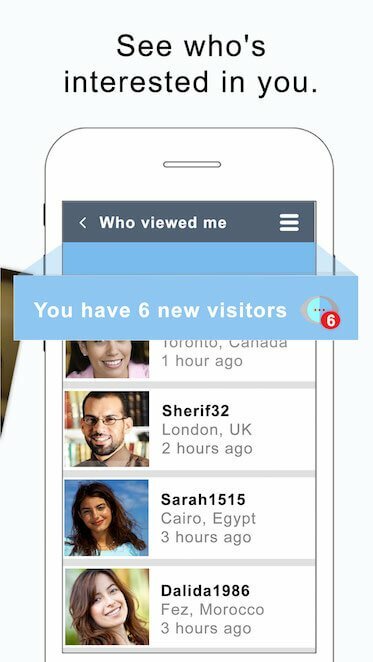 Arab Christian singles are joining buzzArab every day, and chatting and meeting up with other Arab singles just like you. Start your search today and you could be our next success story. 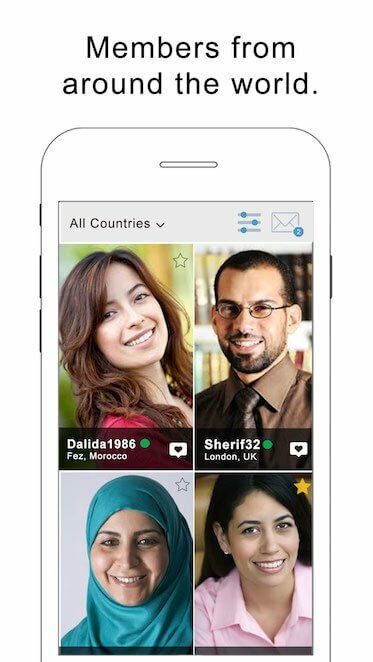 Arab Christian singles from around the world are on buzzArab.